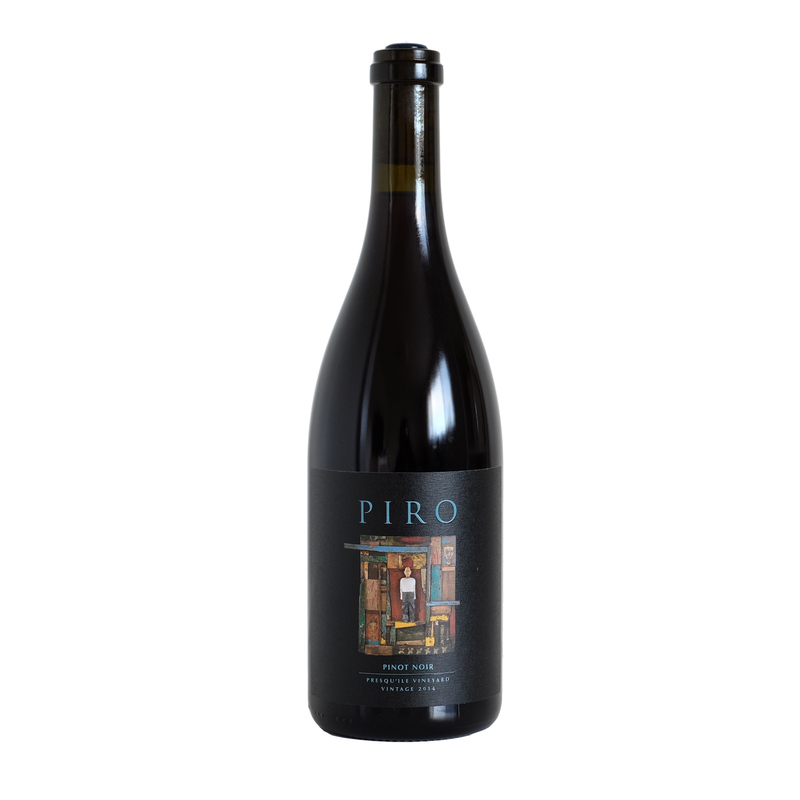 This wine is delicate yet full of flavor, offering aromas of sandalwood and black tea, dried strawberries, and orange peel. Crisp and complex, the palate offers great up front acidity with bright red fruit flavors, namely cranberry, strawberry and raspberry, with minerality and a slight herbaciousness. This wine finishes smoothly with very fine, silky tannins.